The other night, I was delighted to have had the chance to meet an author I greatly admire. She’s someone who creates characters that are real and relatable. Poignant and visceral. It’s not just because she’s Asian like I am that she gets me better. Fans from all over flocked to see her, and her ethnicity hadn’t a thing to do with it. This amazing lady? Well, this was Jenny Han. I haven’t gone to many author signings in my life, but even still, this was a great night. From hearing where her initial inspirations grew for her latest series to feeling the passion she evokes when standing up for young readers whom she hopes can relate to the cast of characters that were born of her imagination, I don’t think anyone left that room without feeling even remotely satisfied with how we spent the hours waiting up for her arrival. I don’t know how many of you know her stories yet, but I encourage you to check out the series she most recently finished. Even when the characters make me ecstatic with joy or trembling with frustration, it’s all the mark of a good writer. To be honest? This blog wouldn’t be here without her. 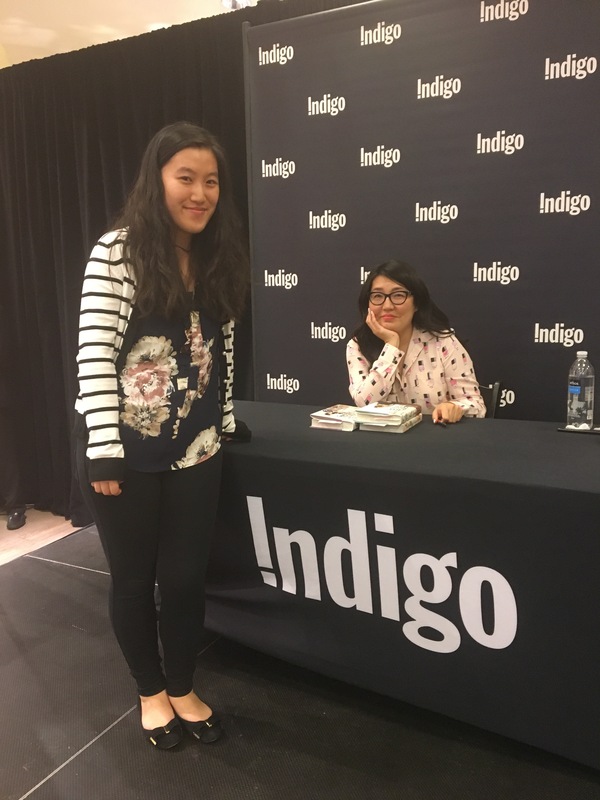 To All the Boys I’v e Loved Before was my very first reviewed book and it propelled me to leave my comfort zone to embark on something I’ve always loved to do: to read and to share good stories. Her book was the final push that shoved me in this direction and I’m more than grateful for where I’m at right now ’cause of it. 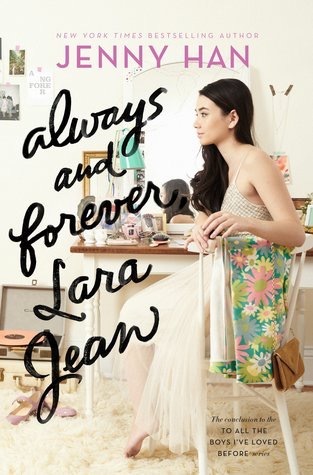 I know this won’t be the last I’ll see of Jenny Han. She’s pretty much on my auto-buy list (which is only a select few authors these days). I hope there’ll be another chance to see her again as her story in becoming an author and what she stands for encourages me to also shoot for my dreams and push myself to become someone whom the world hasn’t necessarily seen much of before. Thank you, Jenny Han. This blog post is for you. 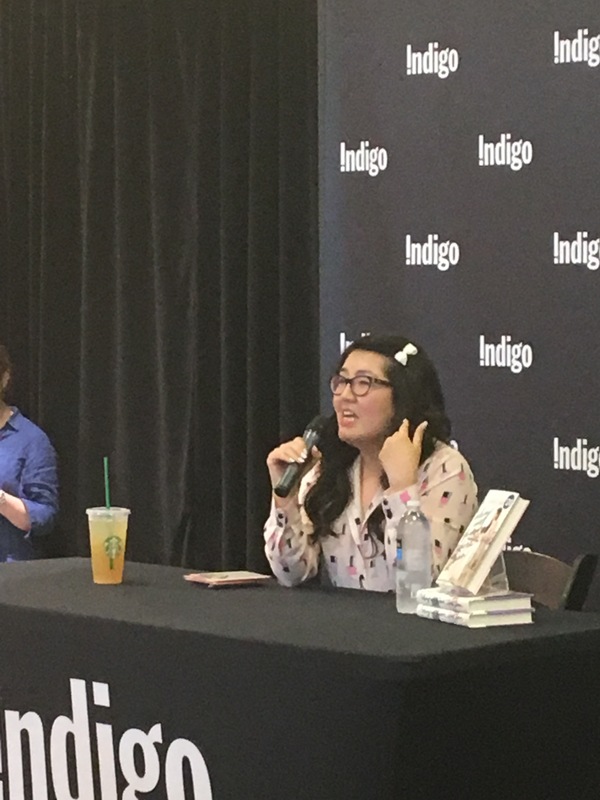 I’ve never been to an author signing before (and I love Jenny Han as well), so this was great to read!